Soap is Dangerous. Here are 3 Reasons Why. “Wash your hands before dinner!” A common declarative uttered in my house when I was growing up. I’d head to the sink, turn on the water and lather up my hands with a good ol’ fashioned bar of soap. Like me, most people were first introduced to soap when they were kids. It’s been a staple of cleanliness, a paragon of hygiene and ritual for many years in many countries. But, it’s actually dangerous for your skin and your overall health when used long-term. Historically, this fact has remained relatively uncirculated. Over the past several years, however, studies on soap and the skin have crowded the dermatologic and medicinal communities at large. We now know that it is not only not the best way to cleanse your body; it’s also hazardous for your health. Here’s why. Bacteria is bad, right? Wrong! Okay, kind of wrong. There is good bacteria and bad bacteria. The good eliminates the bad and is important in protecting you from invading microbes. 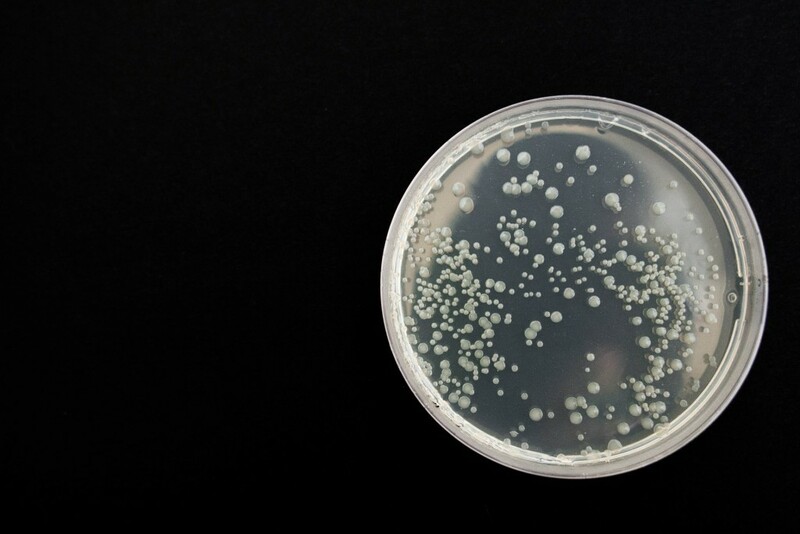 There are a few various types of dangerous microbes, which you can learn about here, but the important point is that good bacteria helps fight off and filter out “bad” bacteria, including microbes that can cause infectious diseases. Soap actually kills the good bacteria because it’s pH is either far too acidic or dangerously neutral. This makes you way more vulnerable to potentially harmful microbes and pathogens. A. They keep your skin soft. Your skin needs the moisture that lipids provide to keep it hydrated and protect your deeper skin layers from sun damage. B. They help protect it from disease. 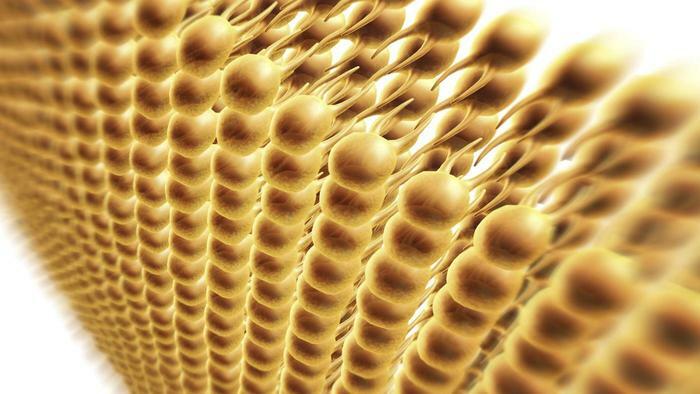 Lipids are also naturally anti-microbial. They work with a peptide called cathelicidin to help regulate your immune system. When you use soap, it destroys lipids and disrupts the lipid-peptide symbiosis that allows your immune system to adequately protect your skin. C. They’re a core building block in your skin barrier. Lipids crucially fill in the gaps between your epidermal cells, making them an indispensable part of your skin’s formulation. 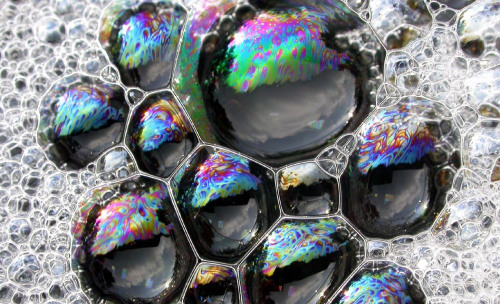 Because soap is so acidic, it strips away vital lipids in the stratum corneum, effectively pummeling your natural defense against pathogens by breaking down the very essence of your cellular structure. A classic soap bar is usually made of a combination of lye and some type of fat and/or oil. But often, additional ingredients are included, many of which are considered to be dangerous chemicals. For example, Sodium Lauryl Sulfate (SLS) is known as a “mutagen” that can alter cellular materials. Others like Benzyl Acetate are carcinogens that have been linked to certain kinds of cancers, while Benzaldehyde and the like can depress the nervous system. These kinds of toxins are terrible for your body and only add to the above-mentioned dangers of classically-formulated soap. Seek an alternative in the form of soapless cleansers for your hands, hair and body. Use other skincare products like face creams and lotions that are pH balanced to prevent the kind of ‘skin stripping’ effects that are typical of soap. Sebamed USA has a fantastic line of skin solutions that are both free of dangerous soap and formulated with pH 5.5. to help restore damaged skin. Previous Previous post: Is Your Rosy Skin Actually Rosacea?